College of Nursing Professor Nora E. Warshawsky was recently elected to serve a two-year term as president of the Association of Leadership Science in Nursing (formerly known as CGEAN), and Associate Professor Diane Andrews was re-elected to serve a two-year term as secretary. Warshawsky had served as president-elect of the organization since January 2018. 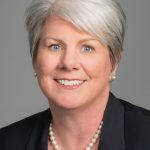 In her new role, she will lead the association through the name change that more accurately reflects the organization’s evolution to a broader focus on the science supporting nursing leadership practice and education. The association has about 175 members worldwide representing nurse leaders in both academic and practice settings. In addition to her leadership role with CGEAN, Warshawsky currently serves as vice chair of the Commission on Pathway to Excellence with the American Nurses Credentialing Center and on the editorial board of the Journal of Nursing Administration. She is also a member of the American Organization of Nurse Executives and the American Nurses Association. 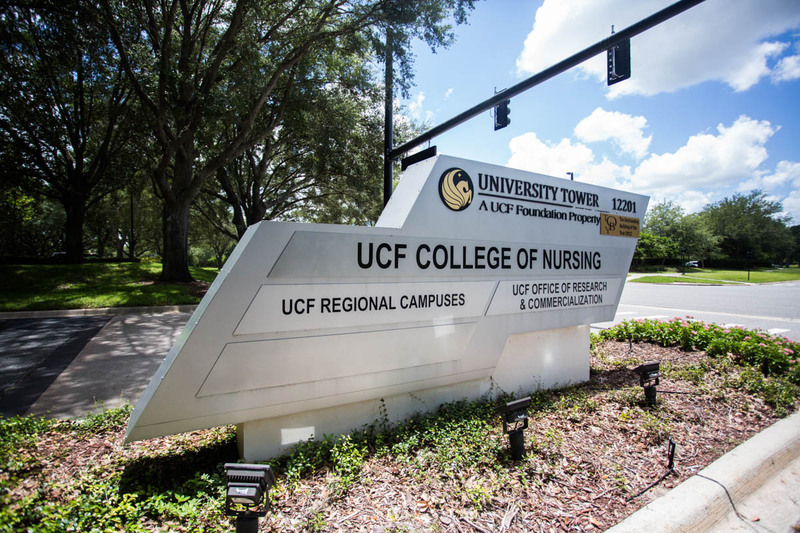 Prior to joining the UCF College of Nursing in August 2018, Warshawsky held a faculty position at the University of Kentucky College of Nursing. Andrews has served as secretary of the organization since 2017. 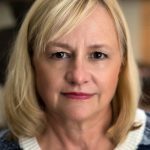 She has been a member since 2011 and previously served as co-chair of the planning committee for the biennial International Nursing Administration Research Conference. Andrews’ other leadership roles include the Florida Center for Nursing Research Council, the Florida Organization of Nurse Executives Research Committee, treasurer of the Sigma Honor Society Theta Epsilon Chapter, a founding trustee and member of the finance committee at Adventist University of Health Sciences, and a board member of the Florida Hospital Foundation. Additionally, she is an on-site evaluator for the Commission of Collegiate Nursing Education, and a member of the American Association of Colleges of Nursing, American Nurses Association, the Southern Nursing Research Society and the American Organization of Nurse Executives. A faculty member at the college for more than 10 years, Andrews is currently director of the Master of Science in Nursing Leadership and Management program and the Doctor of Nursing Practice Nurse Executive program.